Tony Riches was born in Pembrokeshire, West Wales, and spent part of his childhood in Kenya. 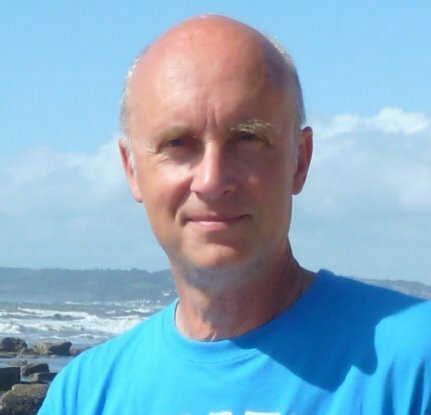 He gained a BA degree in Psychology and an MBA from Cardiff University and worked as a Management Consultant, followed by senior roles in the Welsh NHS and Local Government. 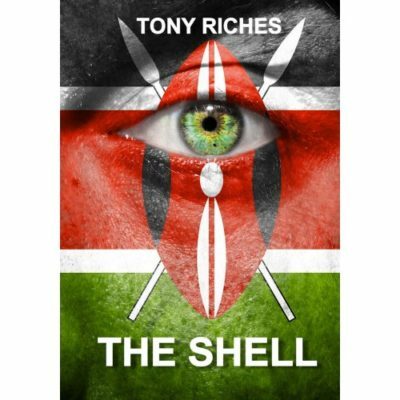 After writing several successful non-fiction books, Tony decided to turn to novel writing and wrote 'Queen Sacrifice', set in 10th century Wales, followed by 'The Shell', a thriller set in present day Kenya. His real interest is in the history of the fifteenth century, and now his focus is on writing historical fiction about the lives of key figures of the period. His novels 'Warwick ~ The Man Behind the Wars of the Roses' and 'The Secret Diary of Eleanor Cobham' have both become Amazon best sellers. He is now working on The Tudor Trilogy, book one of which is about Owen Tudor, the Welsh servant who married Queen Catherine of Valois and founded the Tudor Dynasty. Today Tony has returned to Pembrokeshire, an area full of inspiration for his writing, where he lives with his wife. In his spare time he enjoys sailing and sea kayaking. Visit Tony online at www.tonyriches.co.uk, Tony Riches Author on Facebook and follow him on Twitter @tonyriches.